Available burners include, G-4 manual and G-45, manual, on/off remote, variable remote and electronic valve remote. 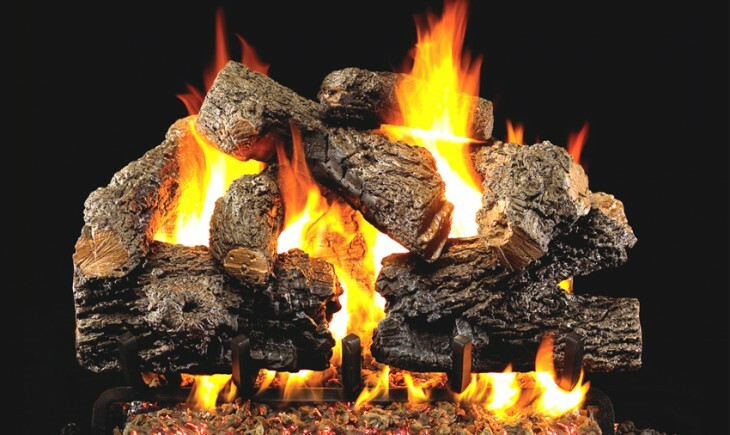 Vented burners and logs are available in 18", 24" and 30", 36" and 42" burner logs. Available fuel sources include natural gas and propane. See-thru burners and logs are also available.